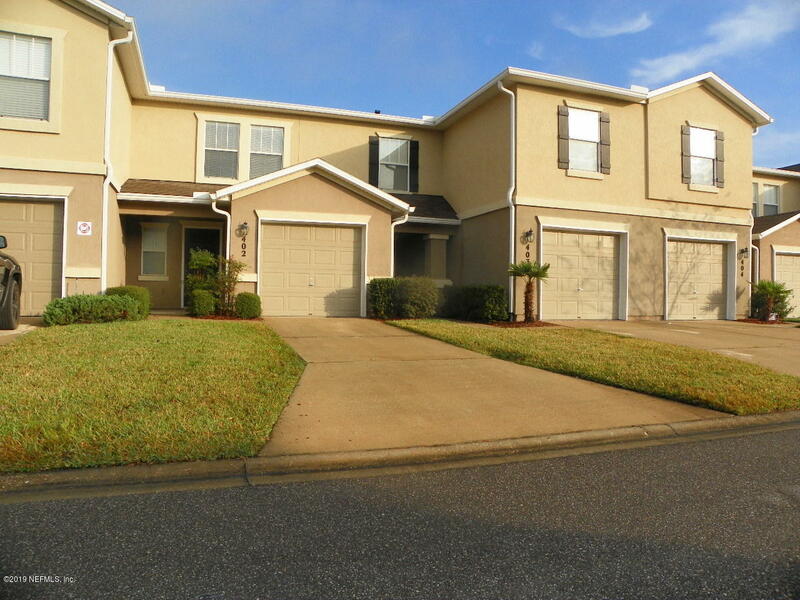 Adorable condo in gated Lake Ridge Villas North neighborhood of Fleming Island Plantation! 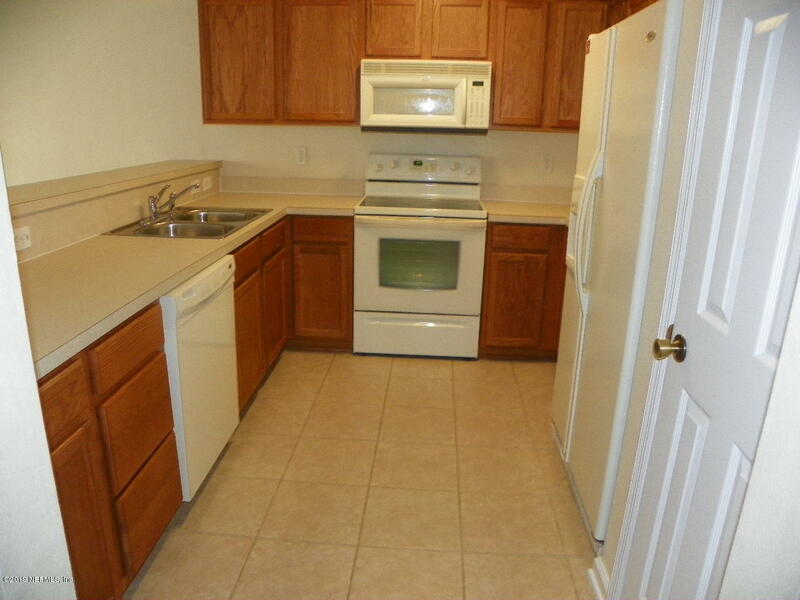 Condo features an open floor plan, large kitchen with breakfast bar overlooking the spacious Living Room/Dining combo and half bath downstairs. 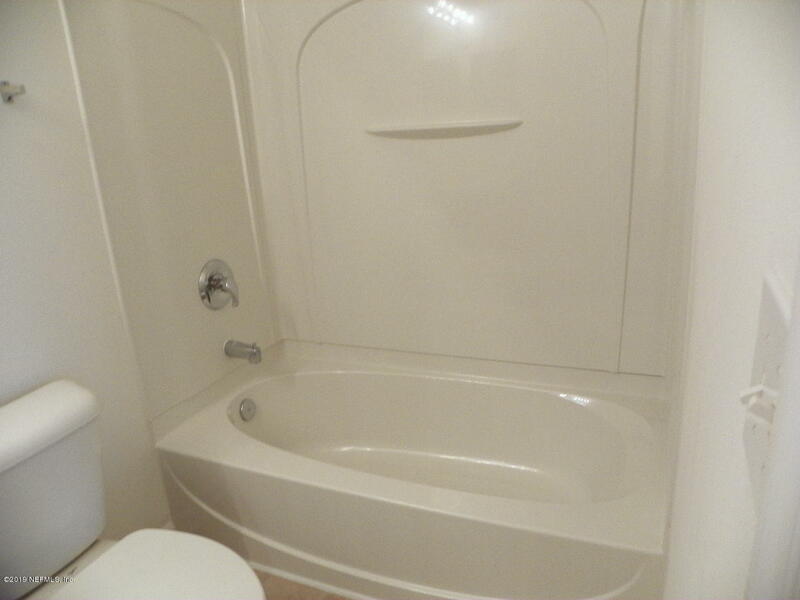 Upstairs are 2 large Master bedrooms, each with its own private bath, and the Laundry Room. 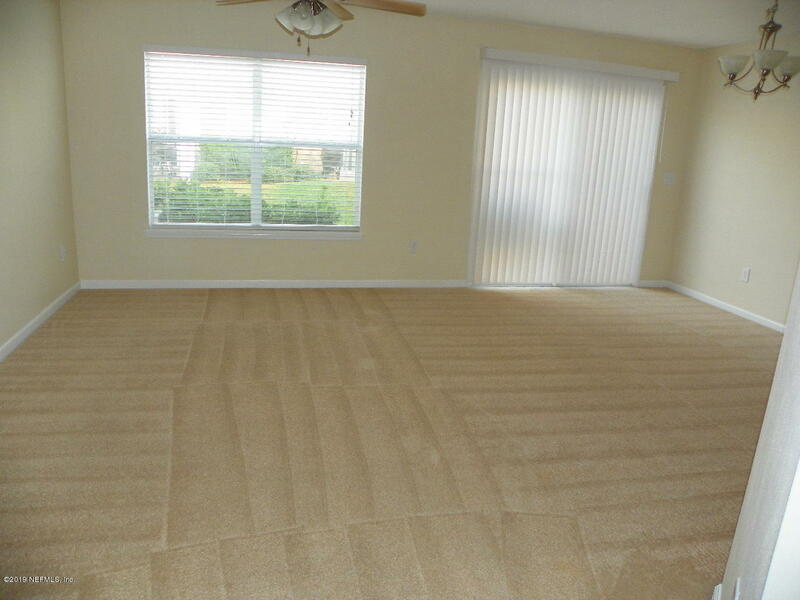 Tile in entryway, kitchen & bathrooms; carpet keeps the living area and bedrooms cozy. Lawn care and exterior maintenance are included so you can enjoy all Fleming Island Plantation has to offer: A-rated schools, golf course, Splash Park & pools, parks, tennis courts, and more! Shopping, restaurants, movie theater, and emergency medical center are within a 5-minute drive. 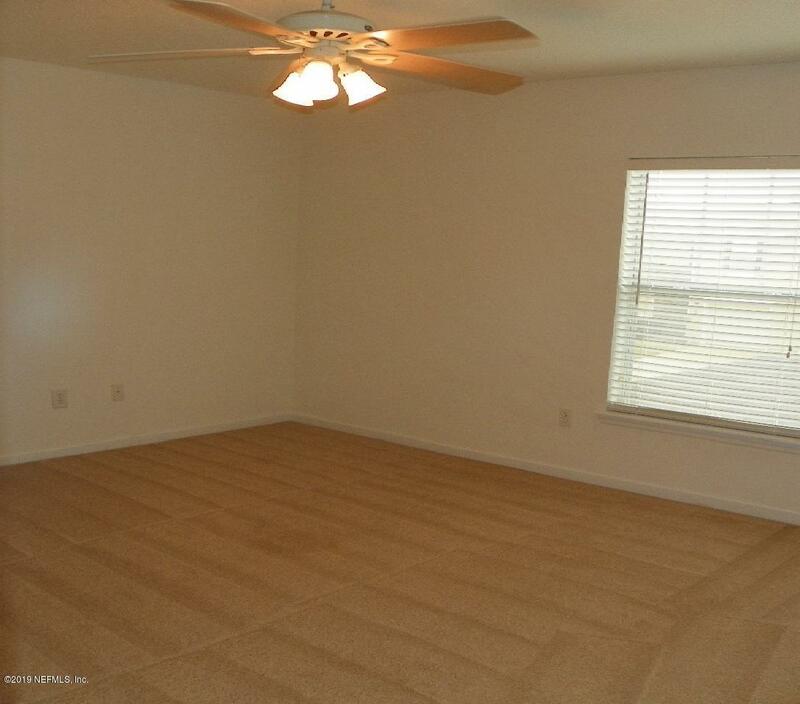 Easy commute to NAS Jax, Orange Park, or Jax.